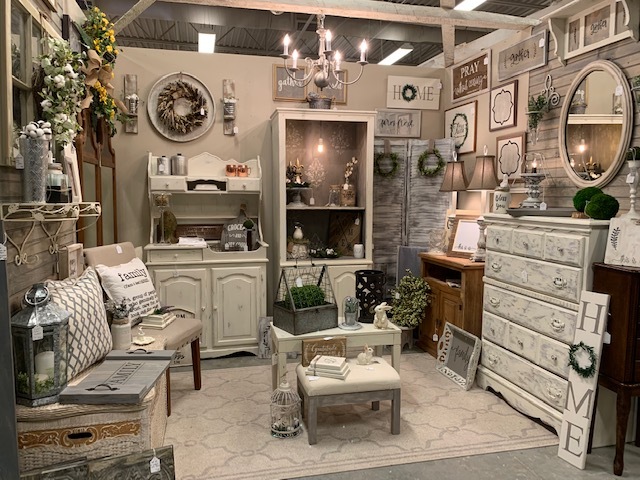 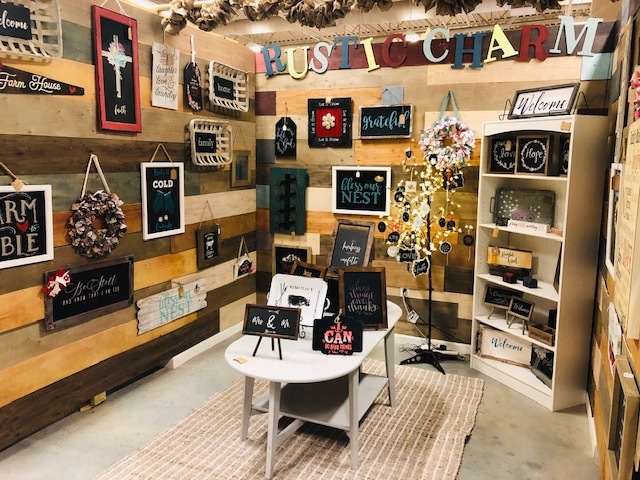 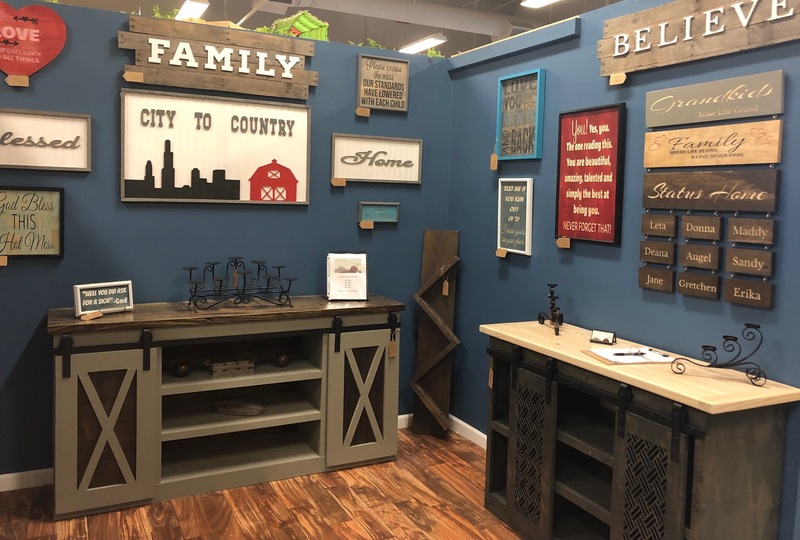 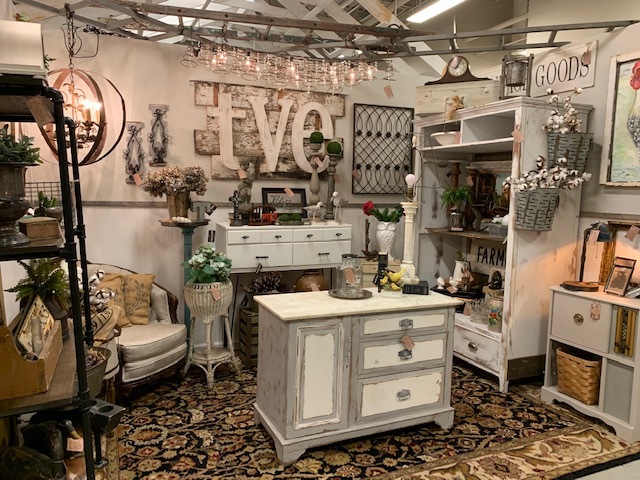 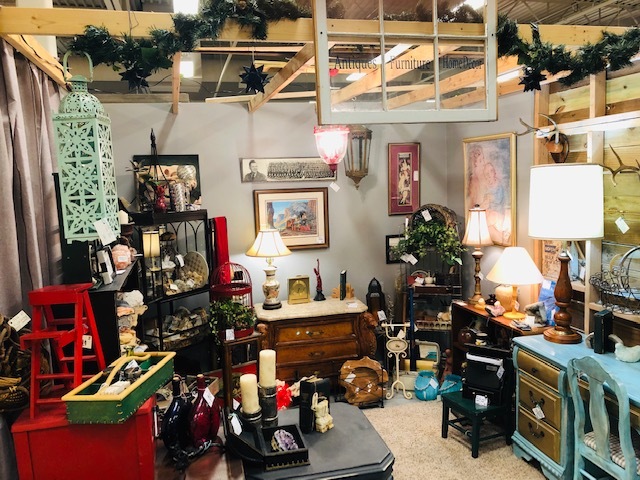 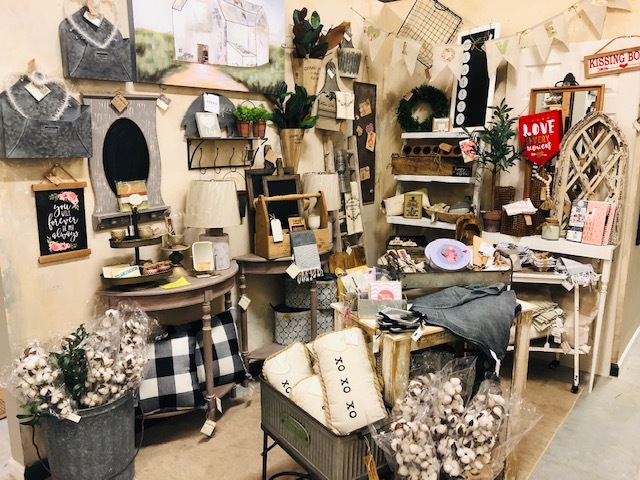 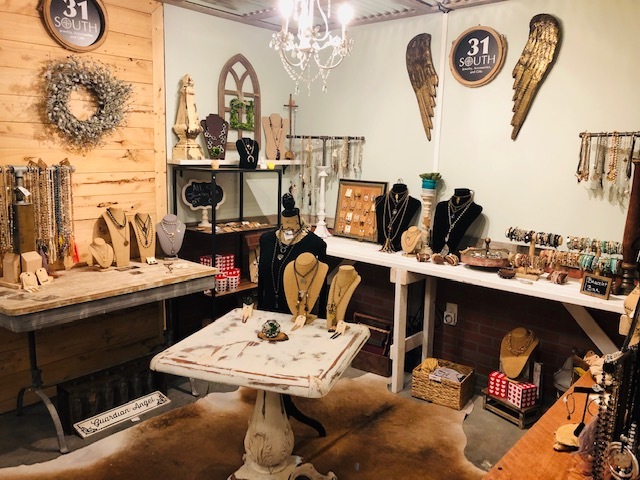 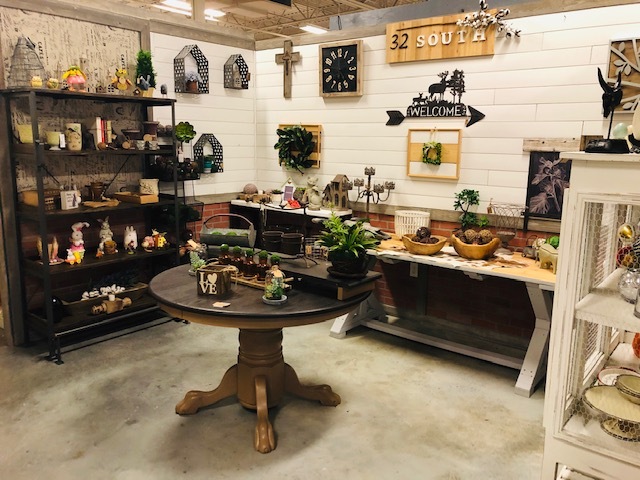 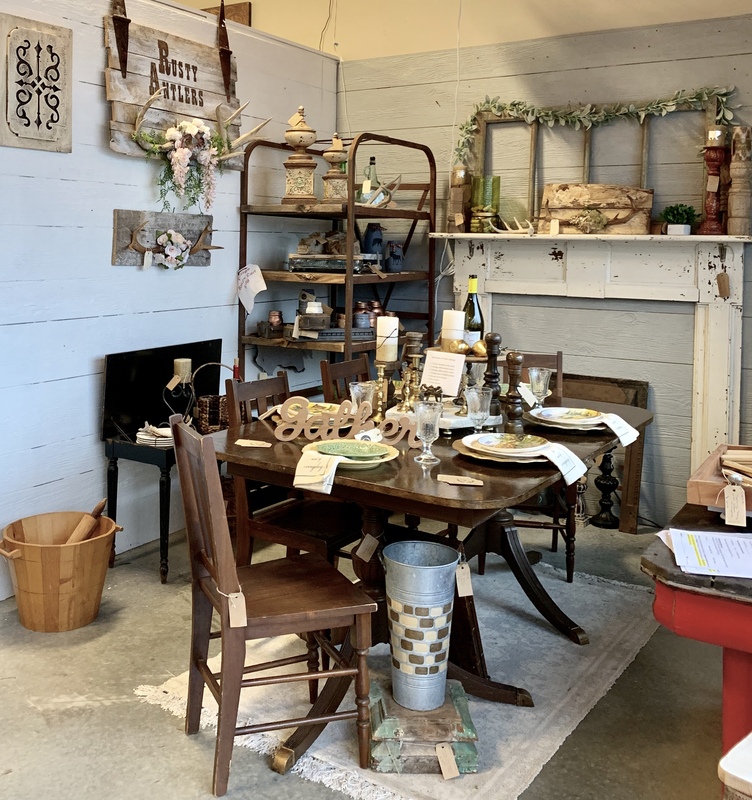 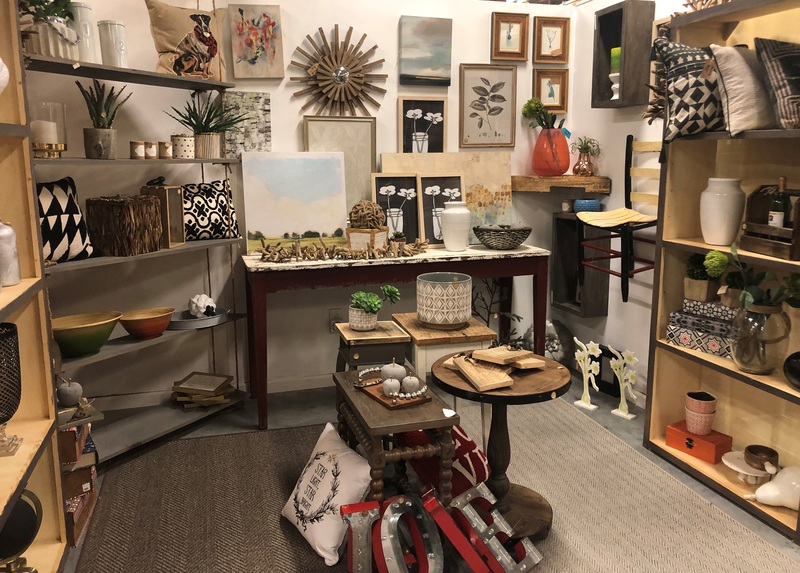 At Status Home Design, we have a total of 70 vendor booths. 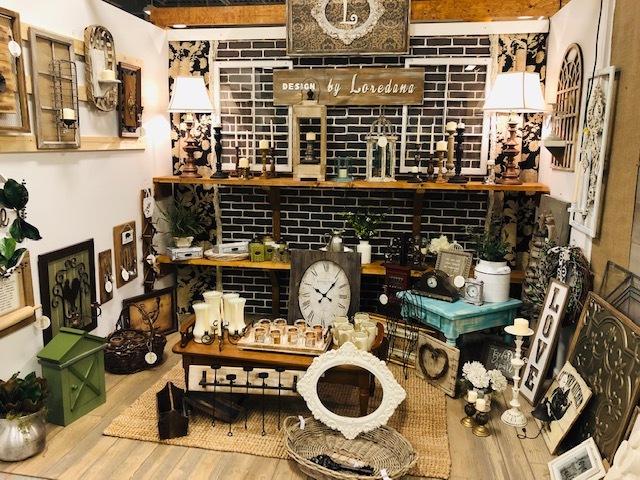 Each vendor is approved based upon their unique talent and merchandising abilities. 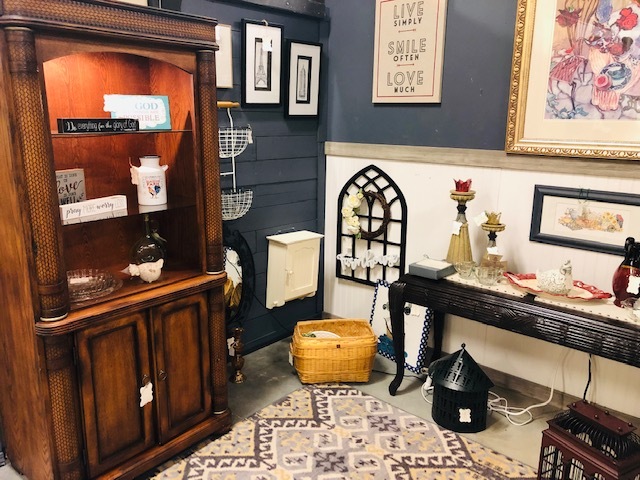 No two styles or booths are exactly alike. 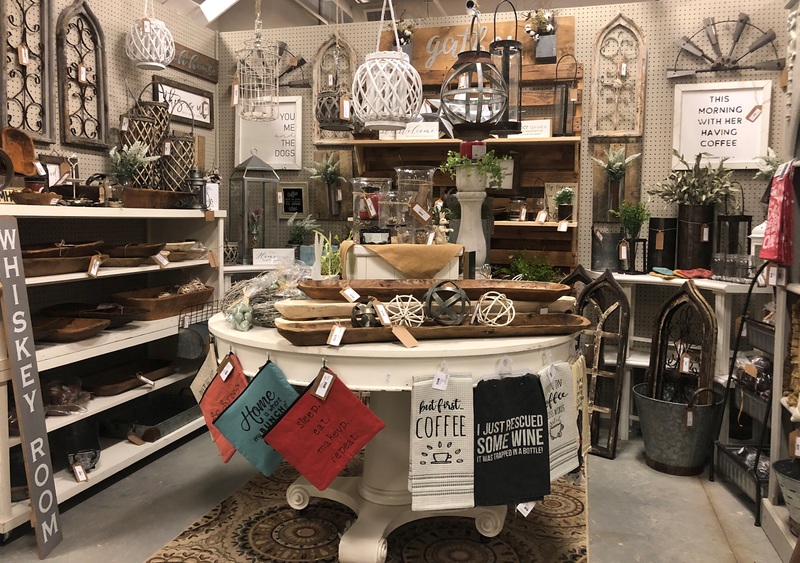 At this time, we are on a waiting list for space to rent within the store. 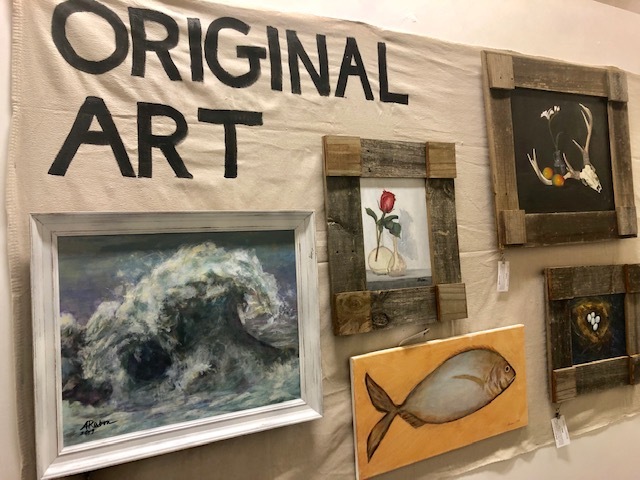 In addition to the vendor booths, Status has many different merchants who possess unique artistic skills and products. 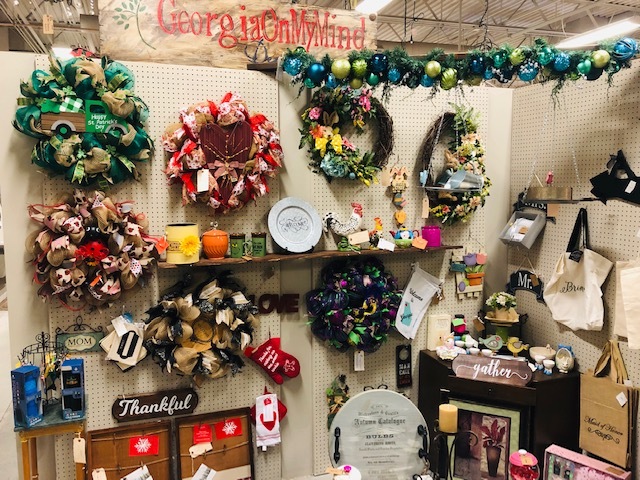 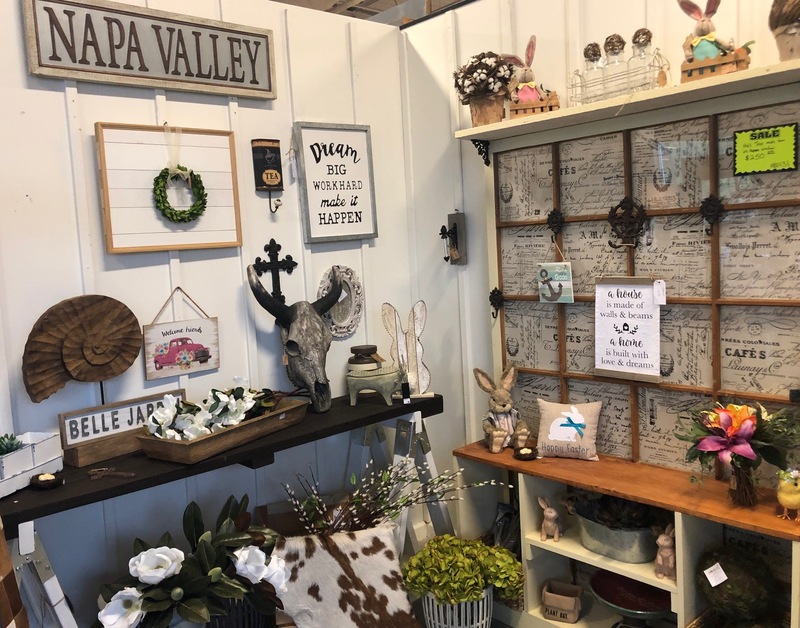 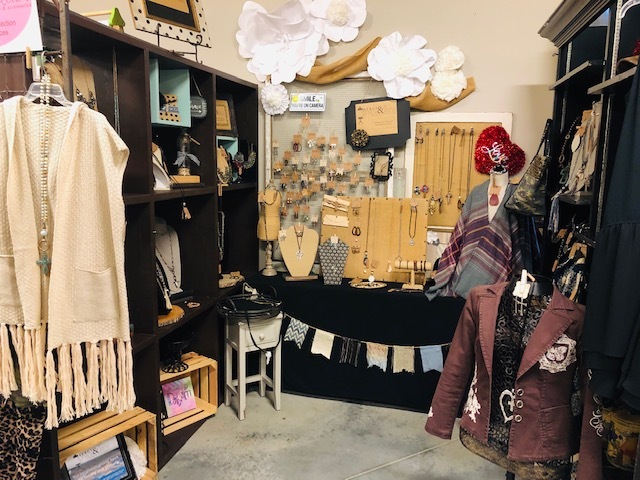 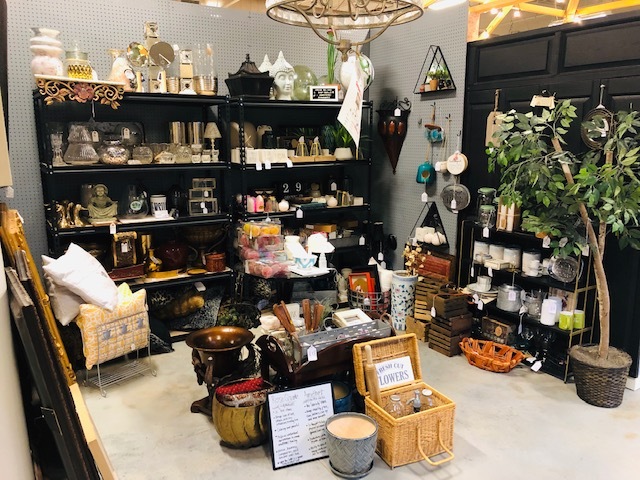 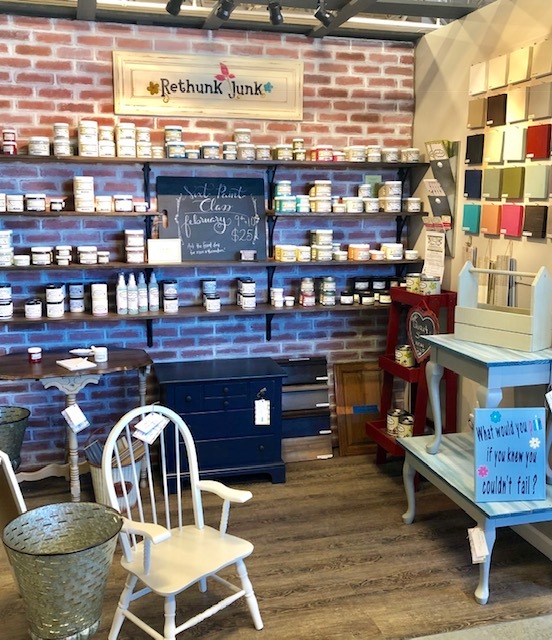 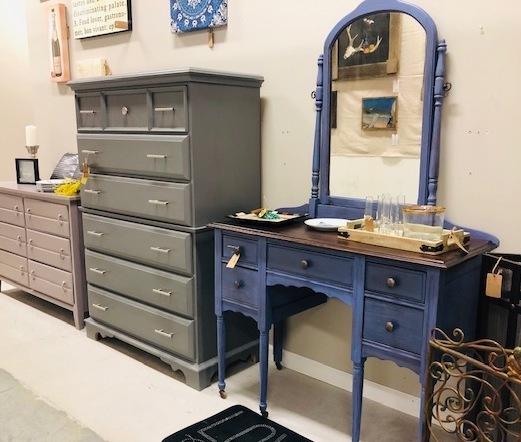 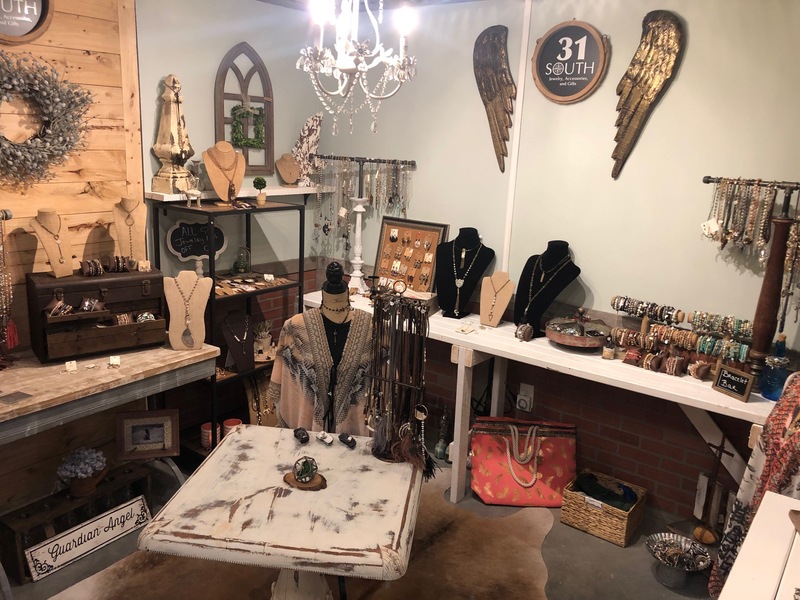 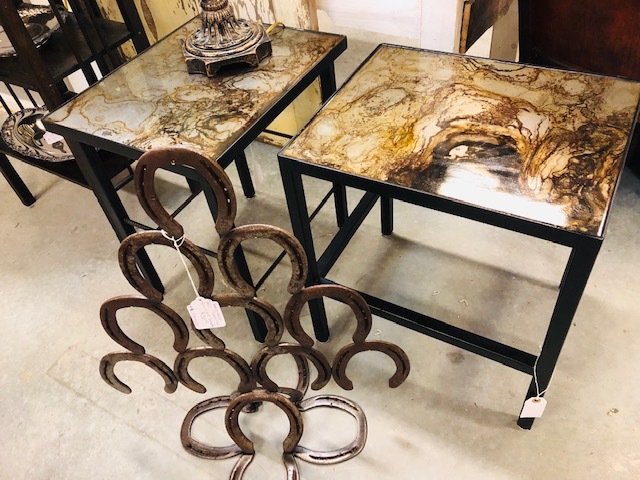 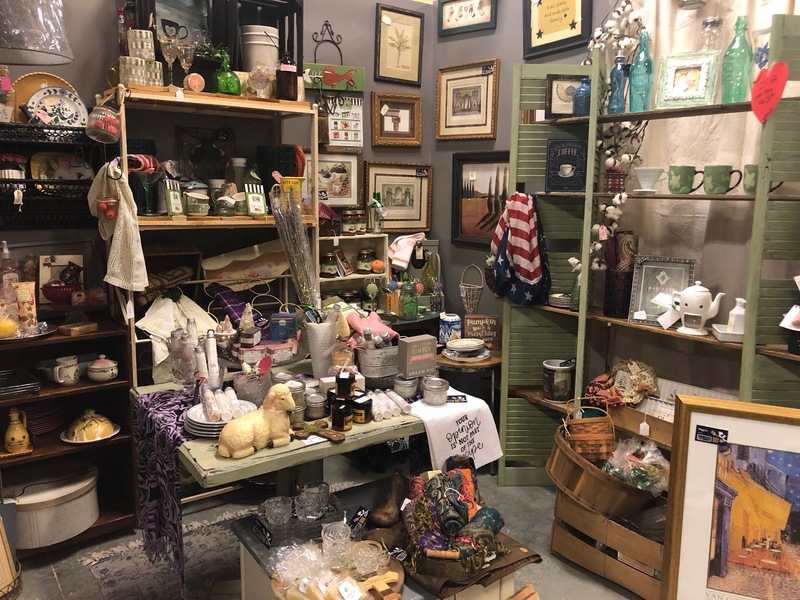 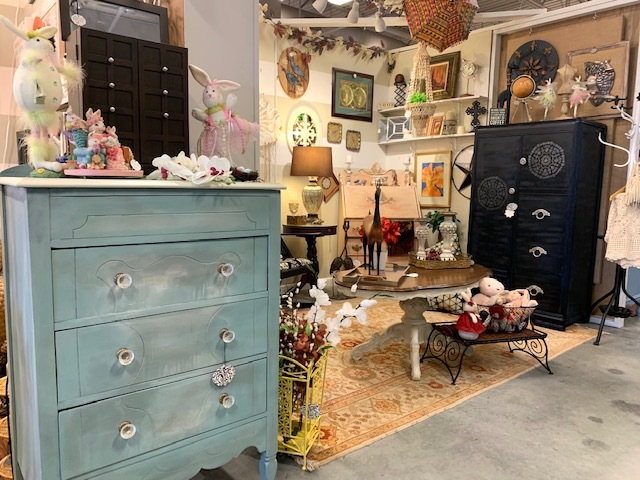 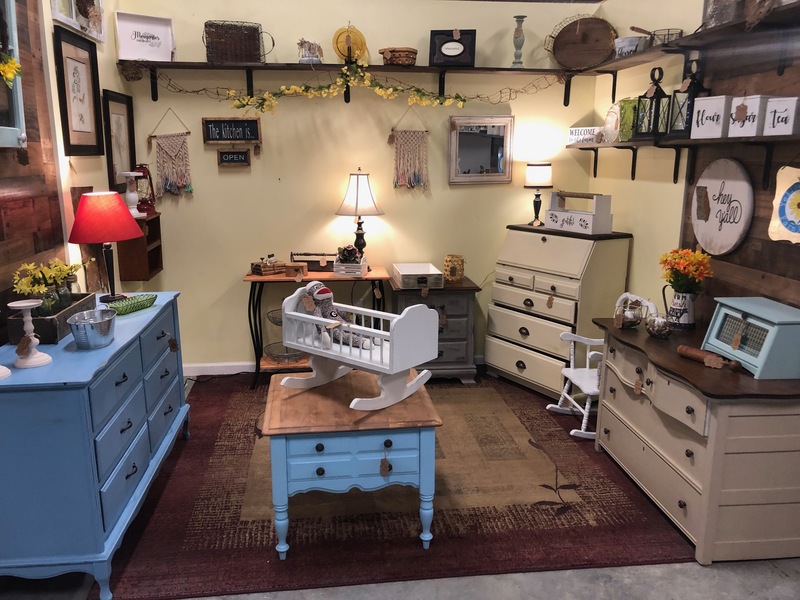 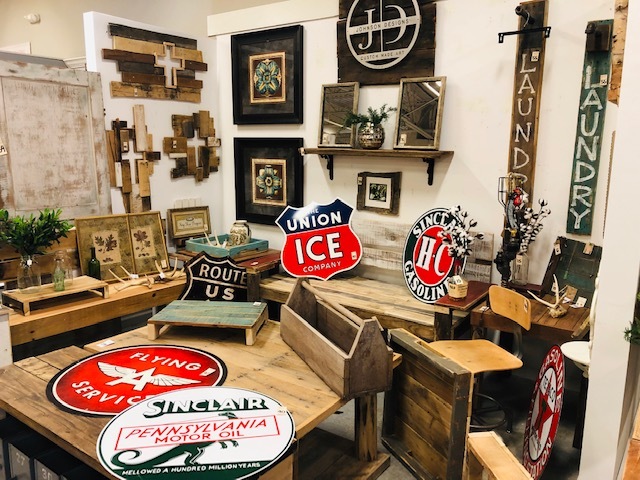 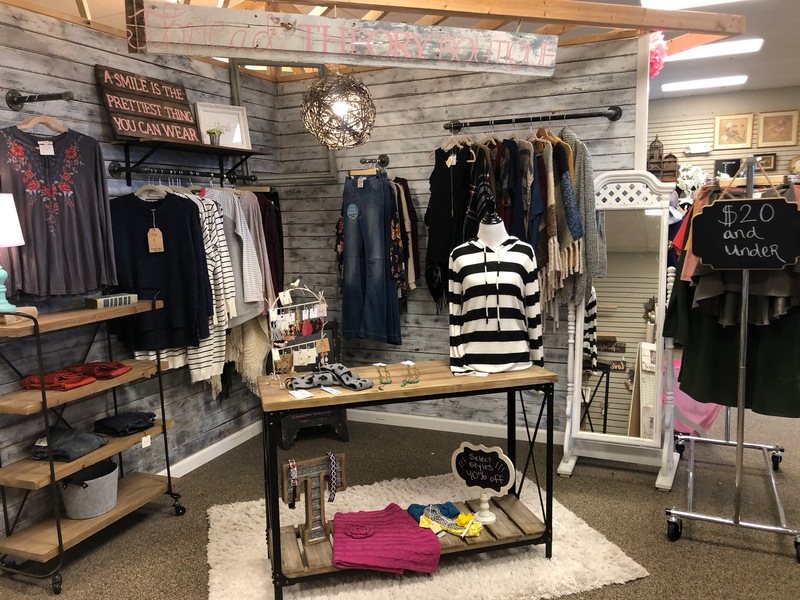 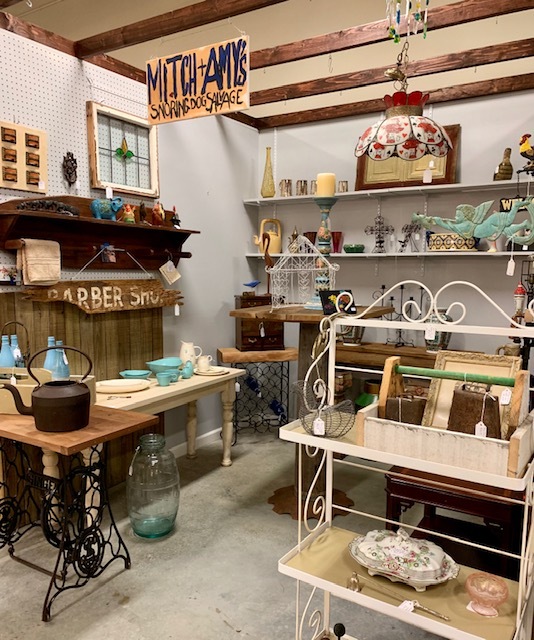 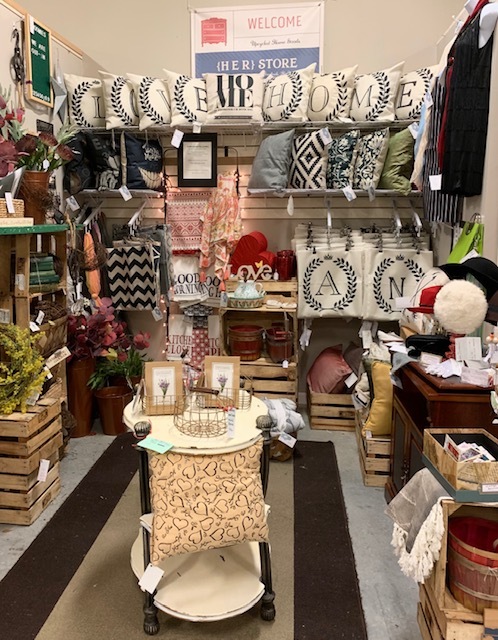 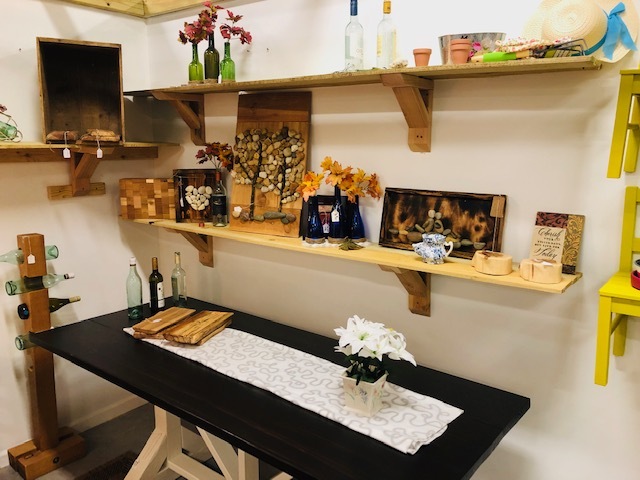 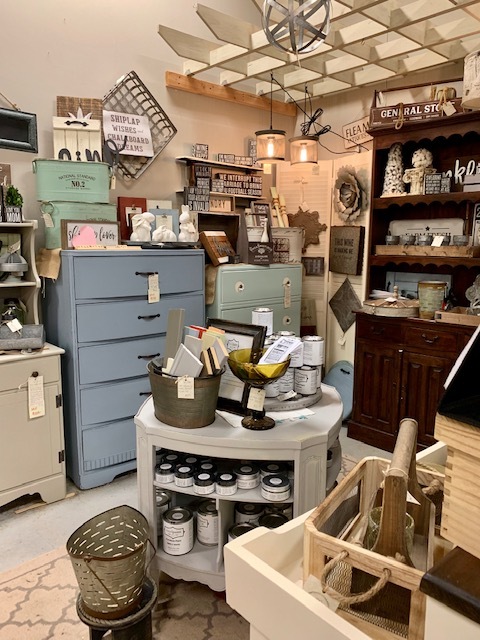 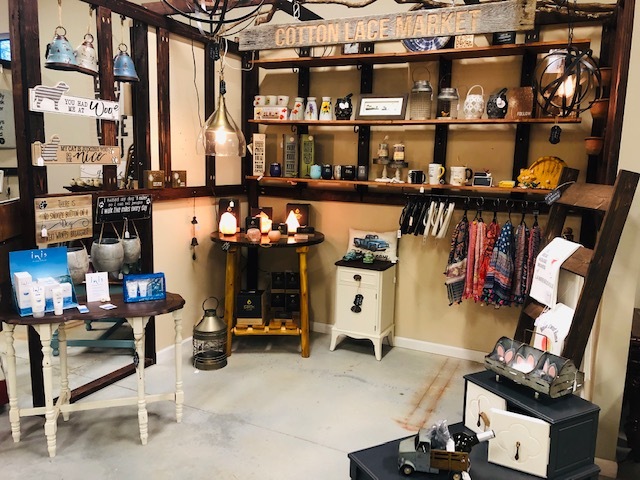 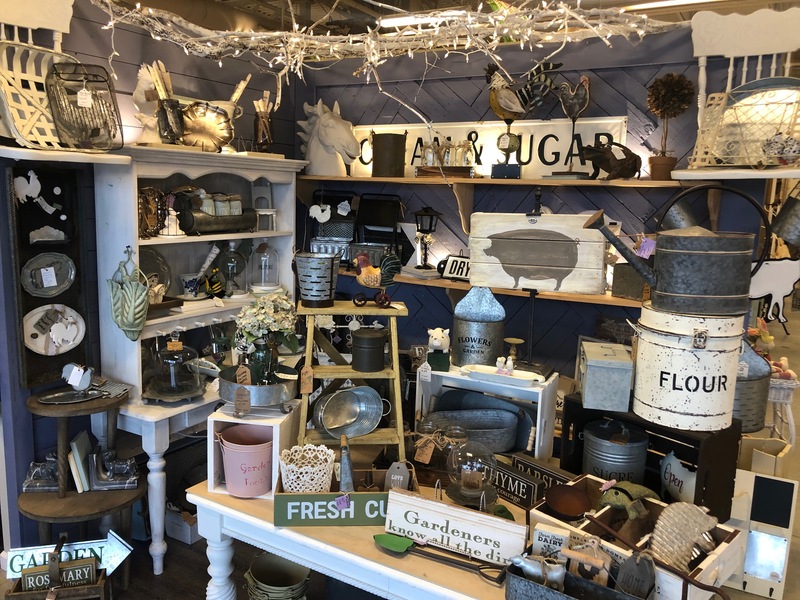 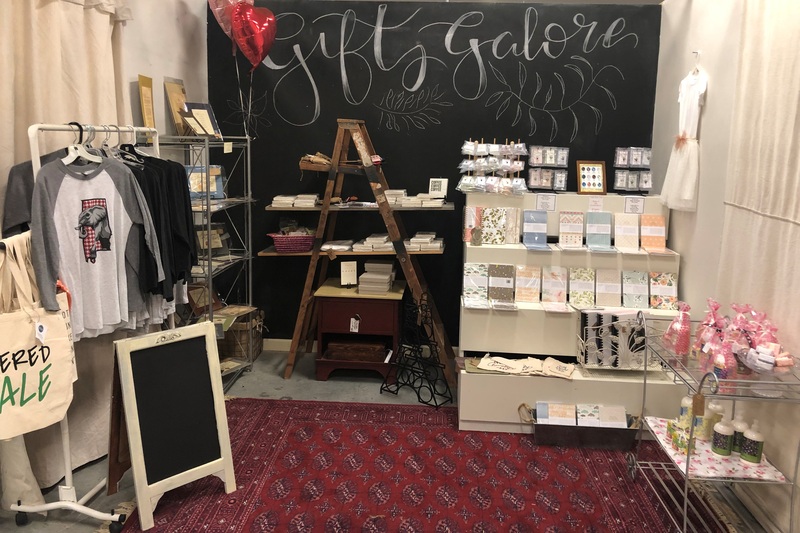 We have handmade soaps, lotions, painted gift items, embroidery, vinyl applications, personalized home decor, and custom furniture. 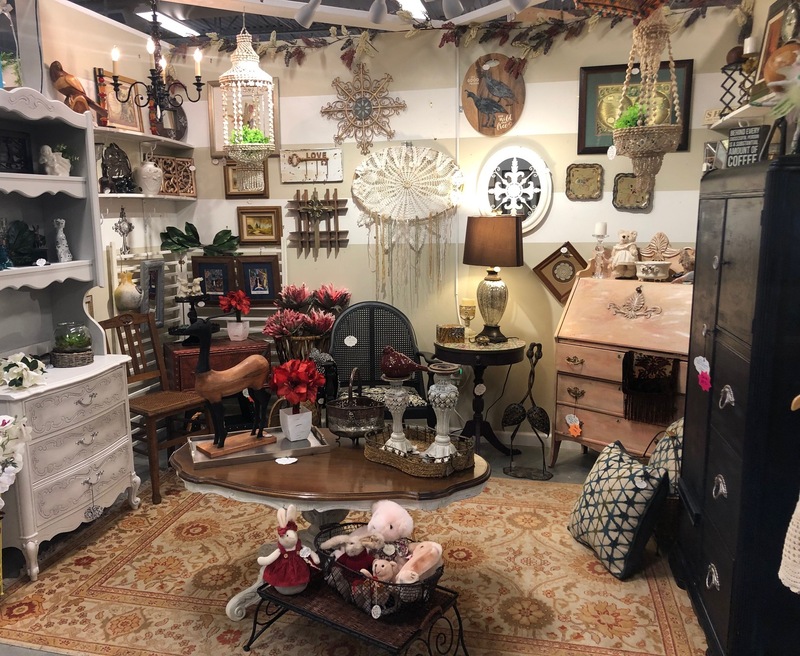 These merchants and their information can all be found inside Status. 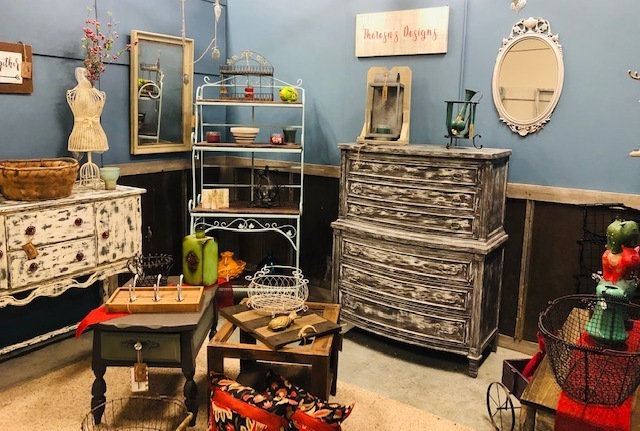 If you are interested in becoming a vendor or merchant, please use our “contact us” page and submit your information for consideration.